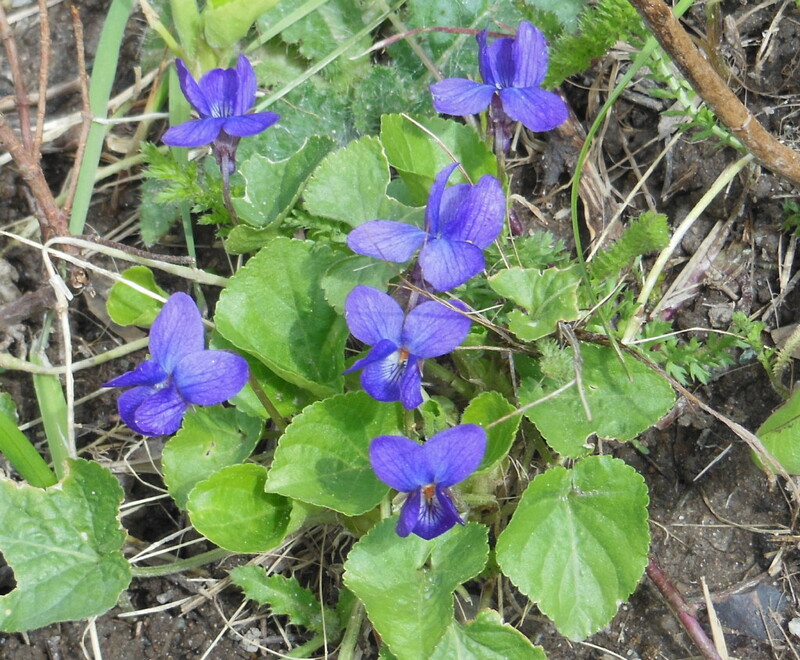 Another return to the garden this week – the wood violets. So pretty. I am wandering around the yard saying “Hello” to all the emerging flowers – anything rather than finally get down to doing my taxes. My Sparaxis is in bloom and looking blue as blue. I love these delicate early season flowers. They are always blooming by Mother’s Day and they remind me that life goes on. One of my neighbours has a huge swatch of lawn covered in sparaxis in bloom and it looks like blue snow. They spread so rapidly that if you didn’t like them, you would call them a weed. But they will be disappear a few weeks from now, as the plant dies down quickly after blooming and the corm lies dormant until the following spring. 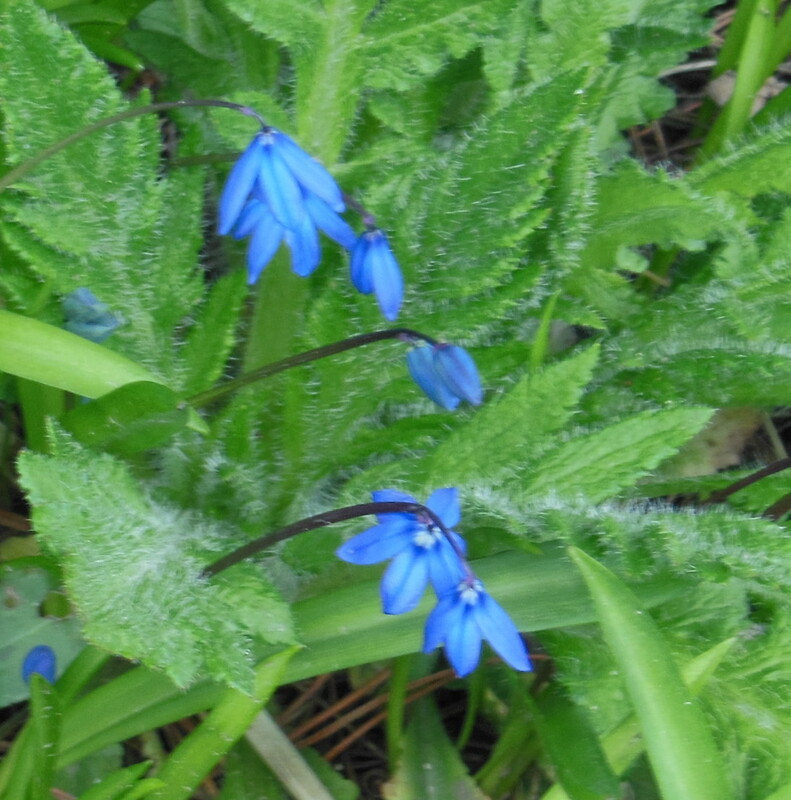 Author Kristen GunnPosted on May 10, 2014 May 18, 2014 Categories BlogTags Plant LifeLeave a comment on Sparaxis in Bloom!